Do you still feel cervical pain, tired, stiff or can not sleep well?With this,it can improve the blood circulation of your neck and relieve your fatigue quickly,then you can have a good sleep at night.It is soft but powerful. CERVICAL VERTEBRA MASSAGER: Built-in vibration motor,can massage the neck, promote your blood circulation and relieve fatigue,makes you relax whole day. 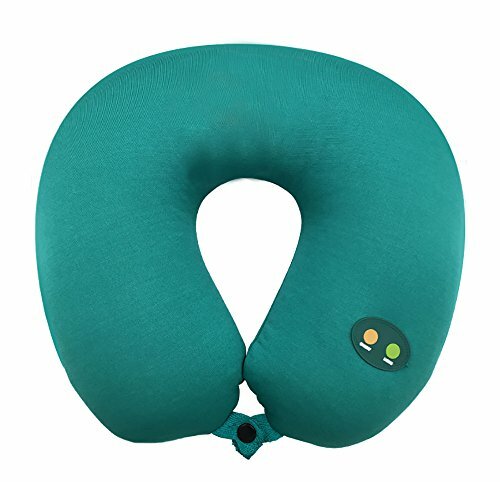 LONG LIFE USAGE:The massage neck pillow made with a stable magnetic field and pure copper movement, can be continuously operated for a long time,can work longer. LOW NOISE OPERATION:It is 30-45 dB when operating,it is quiet and soft,you can use it in your office,library and talk with your friends when using it. HIGH QUALITY:It is made with high quality EPS beads which is environmental safety,it can conduct the vibration efficiently also has a good liquidity. COMFORTABLE SUPPORT:It is suitable size for your neck and it can perceive your movement and deformation, always keep fit with the neck to provide better support and protection for your neck. If you have any questions about this product by Maxly, contact us by completing and submitting the form below. If you are looking for a specif part number, please include it with your message.